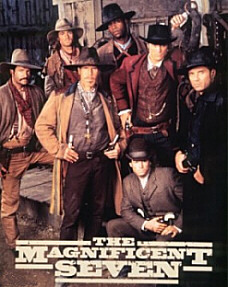 Disclaimer: the series “The Magnificent Seven” belongs to MGM, the Trilogy Entertainment Group, the Mirisch Corporation, and TNN, and it was developed by John Watson and others. I have never met any of these people or entities, but I imagine that must be pretty nice, considering all the sites out there. All the characters are theirs, meaning I am only borrowing them for the sake of entertainment, i.e. Fair Use. There will be absolutely no money or commercial gain made from this, and no infringement is intended. Please, please, please don’t be mad at me. 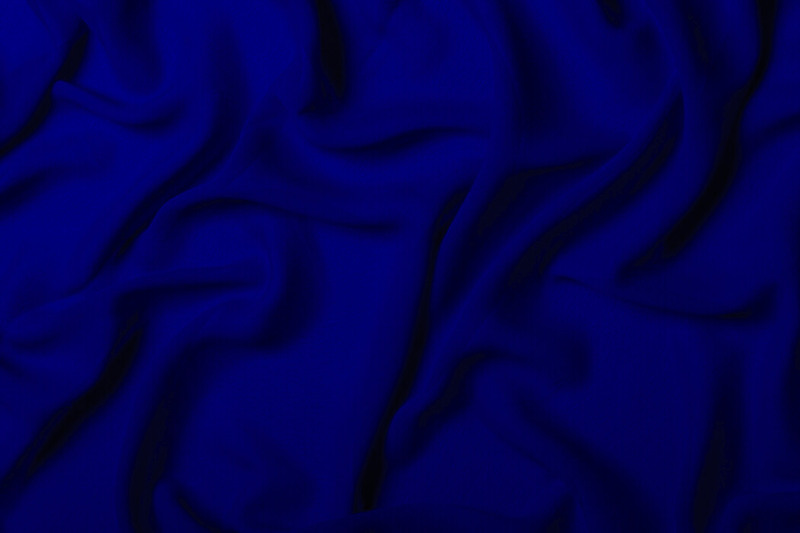 My Home Page – I have some non-Mag7 stories here, as well as other stuff.